Have fun learning more than a first dance, it's a skill you can enjoy for a lifetime! 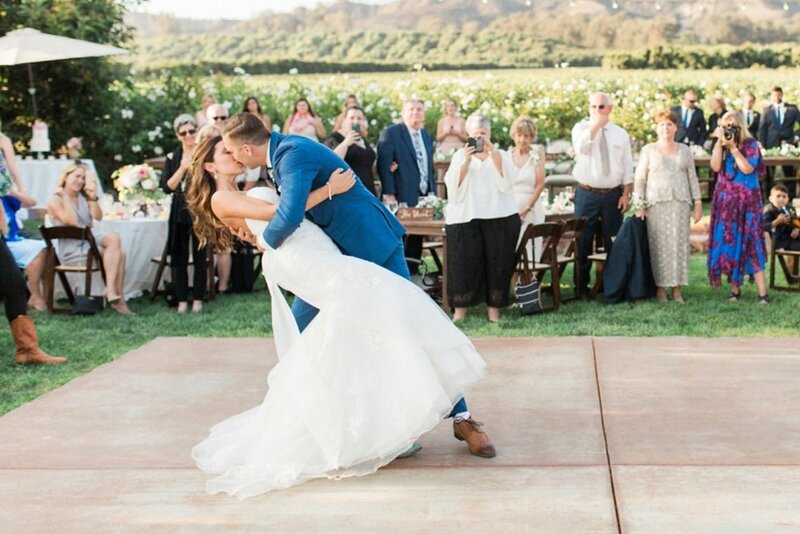 We are here to make sure your first dance truly represents you as a couple by tailoring each lesson to fit your vision, song selection and skill level. We believe that you should not only end up with a one of a kind dance, you should enjoy the learning process along the way! While preparing for your first dance you will learn skills that will stay with you throughout the rest of your life. Knowing how to dance together, spin, twirl & dip will make your reception, all future weddings and events even more fun!